Charlottesville’s Union Station was renovated through a private-public partnership. 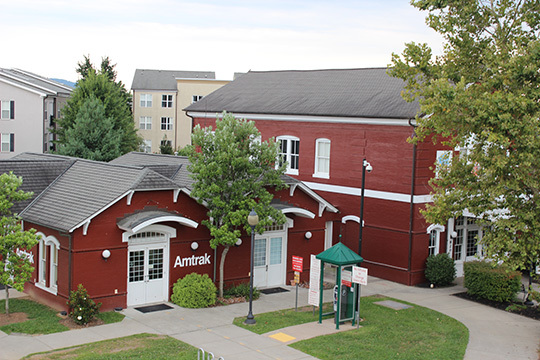 The project included renovation of the original station into a restaurant, and additions and renovation of the original baggage building into the new Amtrak station. The original geotechnical study called for support of the additions on driven wood piles. Mr. Webster provided Value Engineering for the site that included additional test borings and chemical testing of on-site soils. With the additional information, Mr. Webster’s recommendations allowed the building to be supported on shallow spread footings, resulting in savings to the Owner of more than ten thousand dollars.